Why do others sometimes judge us based on our so called sophistication? What does this tell us about them? Those that judge others are not the characters we love. Elizabeth has dinner with the socially sophisticated Bitchy-Bingley-sisters, Mr Bingley, Mr Darcy and Mr Hurst, an equally loathsome husband of one of the Bingley girls. Indolent Mr Hurst finds out that Flawed-But-Fabulous-Elizabeth Bennet would “prefer a plain dish to a ragout” and hence has nothing more to say to her. 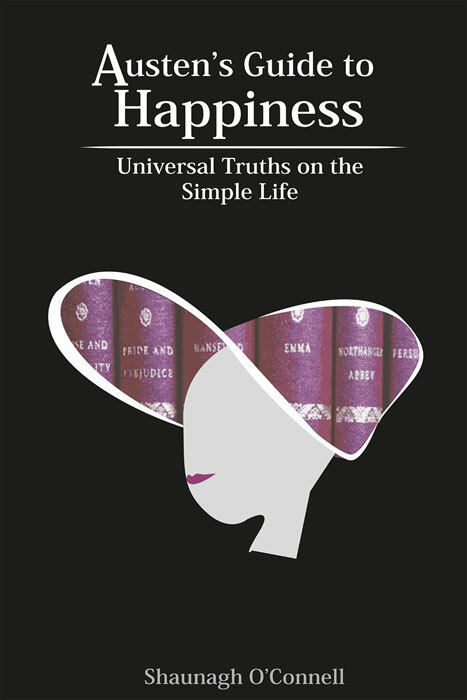 Jane Austen shows us that wanting to be sophisticated or judging others on their sophistication level are not paths to a contented life. Buying some pork pies and rhubarb chutney, at the Abbotsford Convent Slow Food market today, was such a simple pleasure; simple wholesome food can touch the soul. And then there’s the pleasure gained from making your own. We spent a lovely slow day last weekend making and bottling jam.